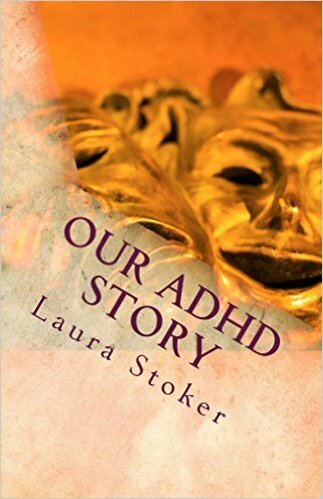 Our ADHD Story: Make a Difference! 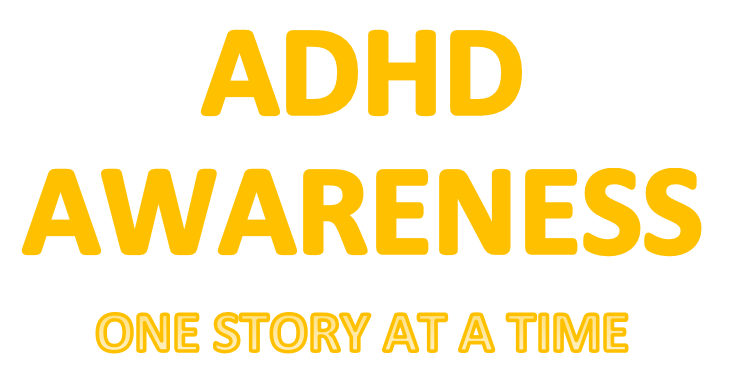 Ever since I was diagnosed (I'm 22 and diagnosed about 6 or 7 months ago) I've learned a lot about myself and about ADHD. I have started doing a lot of reflection and deeper thinking about what is going on. I want to be able to understand what is happening and why my brain does things differently. One of the most important things I learned while working with kids is to really take a look at what their doing and why they are having the reaction they are having. For a while I was working with students who every morning had to practice handwriting by copying their name over and over. At first I was thinking 'this is easy, why don't they just do it' and then one day it hit me right in the face that this was the most boring, unexciting, non challenging work ever! And I thought about myself, and my mom had shared with me that when I was in first grade she told my teacher that I hated doing the spelling homework because it was boring, and I saw myself in those kids and felt so much more connected. I think that for parents of ADHD children taking a moment to really look at what is being asked of the child, whether it's everyday things, chores, homework or anything else. I know sometimes patience has become thin but if even one time you were able to see through there eyes it might make a great difference!